You are currently browsing the category archive for the ‘Water’ category. At the BHP Billiton Limited AGM in Brisbane this Thursday, dissident shareholders will challenge the company’s board over its response to the Samarco tailings dam disaster. The AGM is being held twelve months on from the disastrous collapse of the Fundão mining waste (‘tailings’) dam at the Samarco iron ore mine in Minas Gerais, Brazil, which is 50-50 owned by BHP Billiton and Brazilian mining giant Vale. 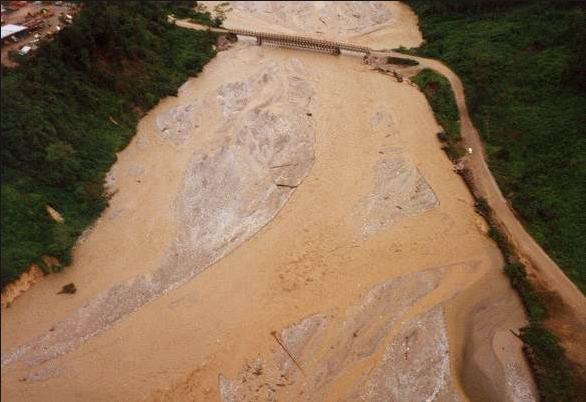 “The dam break led to the destruction of all forms of life in the region. Mud covered everything, resulting in 20 deaths and unmeasurable environmental destruction. 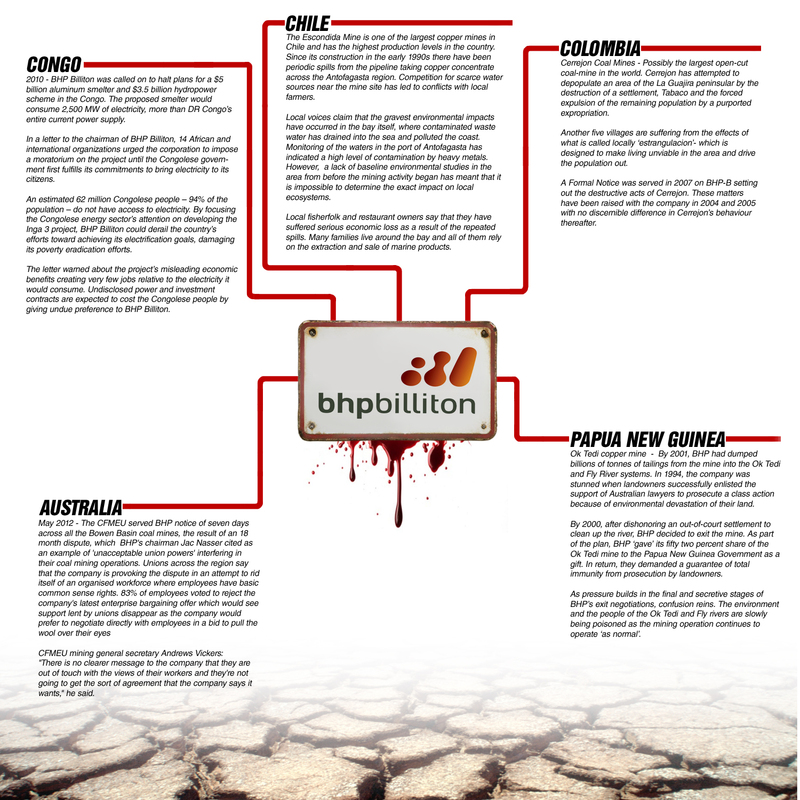 We have seen whole communities destroyed by BHP Billiton and Vale’s operations. They have lost everything, without receiving any real compensation. Instead of reparations for the victims, what is becoming evident is the blatant corporate capture of our government by transnational companies”, said Rodrigo de Castro Amédée Péret, of the Churches and Mining Network in Latin America who attended the BHP Billiton London AGM. The collapsed waste dam killed twenty people , left 700 people homeless and polluted hundreds of kilometres of the Rio Doce river valley. Following the 5 November, 2015 disaster, MAB (People Affected by Dams), a coalition of local communities impacted by Brazil’s thousands of dam projects, made four key demands of Samarco and parent companies BHP Billiton and Vale . Nuclear Free activist, benny Zable outside BHP Billiton’s Olympic Dam mine. Company Directors of BHP Billiton will face some difficult questions tomorrow at the mining giants Annual General Meeting in Brisbane. The operator of the Olympic Dam uranium mine in South Australia’s north has been receiving much attention over the past year after the tailings dam collapse at its jointly owned Samarco iron ore mine in Brazil in November 2015, causing what’s been described as the worst environmental disaster in Brazil’s history. We, the undersigned members of Brazilian civil society, appeal to the Australian parliament to recognise the social, environmental and technological disaster caused by the collapse of BHP/Vale Samarco dam that released polluted mining tailings and destroyed townships and livelihoods in Brazil. The disaster that occurred in Brazil on 5 November 2015 in the town of Mariana, Minas Gerais, is ongoing. The Samarco mining company, 50% owned by Anglo-Australian BHP Billiton and 50% by Brazilian Vale S.A., has been exploring iron ore in Brazil since 1977. The tailings from this exploration were stored in 3 dams, namely: Fundao, Germano and Santarem. The collapse of Fundao, which contained contaminated tailings, triggered the biggest social and environmental catastrophe ever faced by Brazilian society. Papua New Guinea’s Minister for Environment and Conservation, John Pundari, broke his silence on the Ok Tedi mining pollution issue, describing it as a “curse” on the Fly River people of Western province. He says he plans a visit to all impacted areas along the Ok Tedi and Fly River areas and intends to take along a contingent of international and national media to see for themselves the scale of damage. “The mine has been operating in the country for some 27 years, and while it has made a significant contribution to the development of our country, it has also brought a curse upon the people of Western in terms of the enormous environmental damage caused to the Fly River system,” Pundari said. 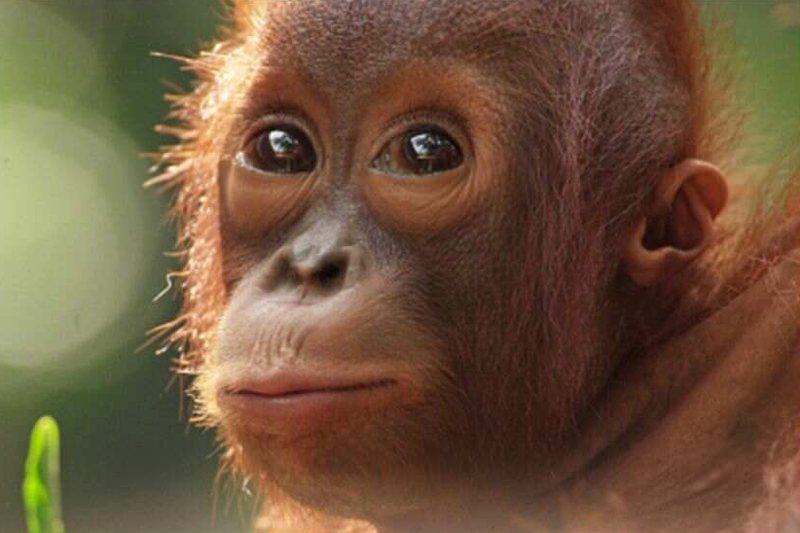 Ok Tedi was constructed and originally run by BHP Billiton.